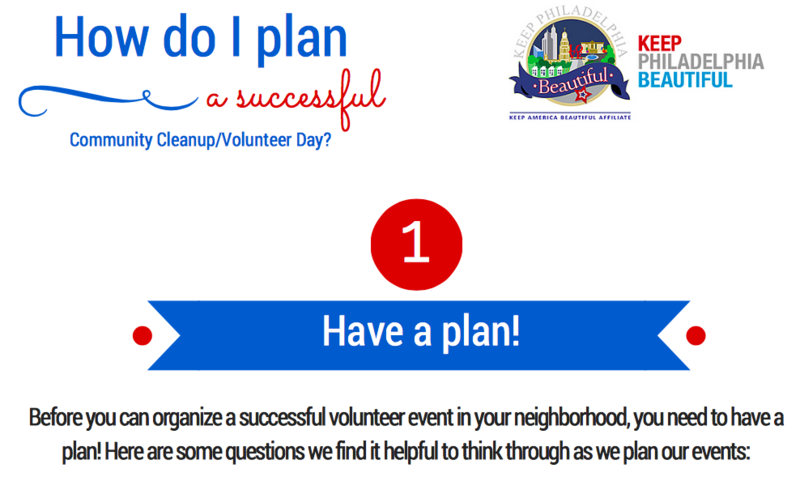 Do you want to help keep your city clean but don’t know where to start? 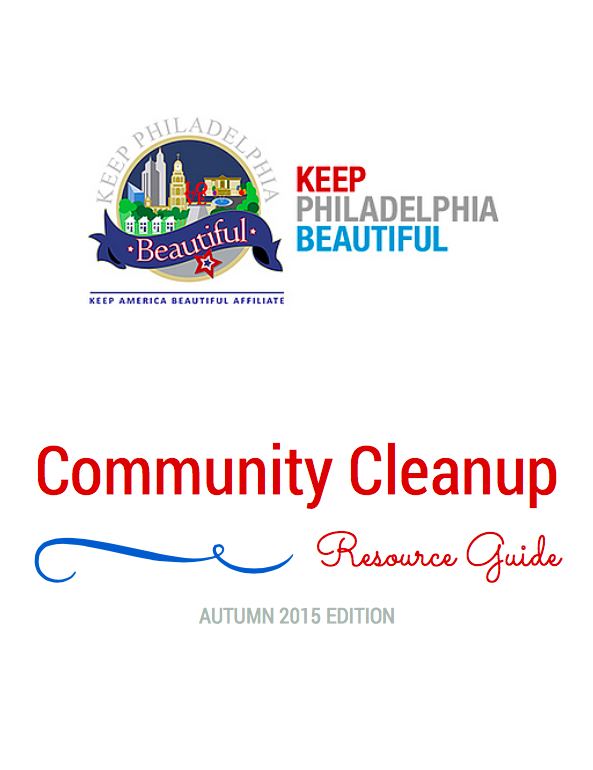 Download the Philly Fall 2015 Cleanup Resource Guide to get started. 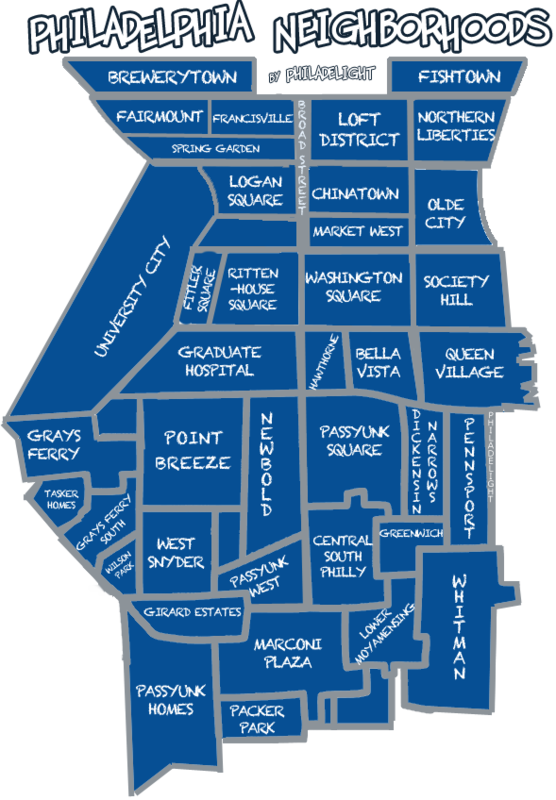 Remember to talk to your block captain and neighbors to organize street cleanings! Love Your Park Week: Every fall and spring, an Philadelphia Parks and Recreation and the Fairmount Park Conservancy work with neighborhood groups to promote service opportunities in our city’s amazing parks. Learn more at www.loveyourpark.org.